With an extraordinary aromatic power, this great white Burgundy surprises by its balance between maturity and minerality revealed by the long cask aging. This unique cuvee gives solely 2370 bottles per vintage. The â€˜Burgondeâ€™ bottle (900g of glass), a selected 54 mm cork and a waxed collar will favour its long keeping potential. 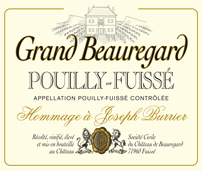 Present the Grand Beauregard in a decanter. Allow one hour of breathing before serving between 12 and 15Â°C. 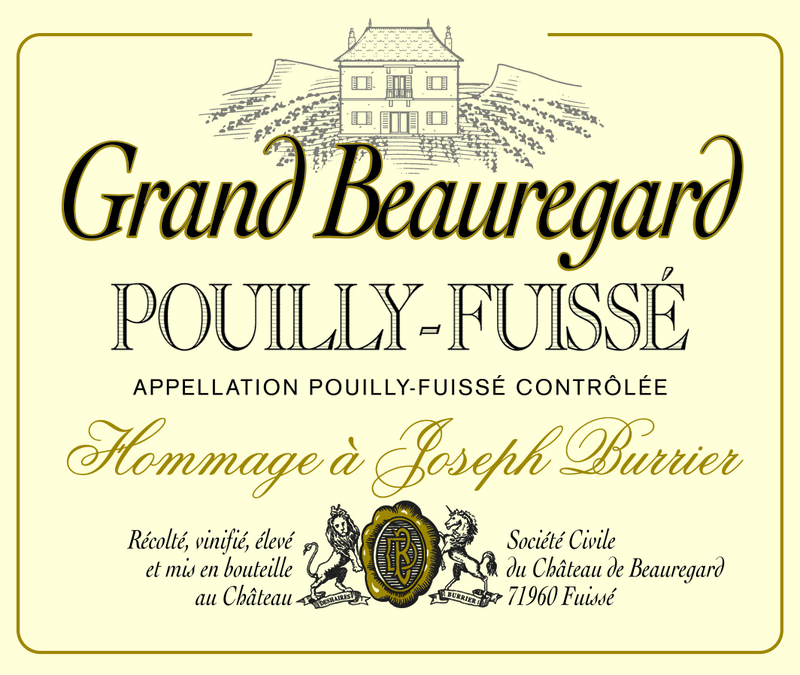 This Pouilly-FuissÃ© matches with the finest seafood and particularly with scallops and lobster. Fish and poultry â€˜en sauceâ€™are also some of the best match. The aroma spectrum is such that itâ€™s a perfect ally to â€˜inventive cuisineâ€™.